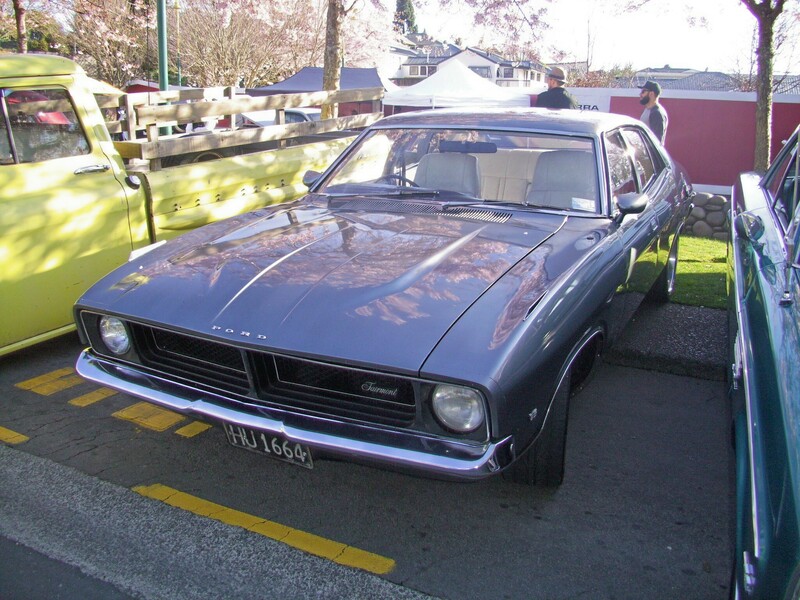 Where: At a club members residence/ property on a weekend as decided at the previous club meeting. 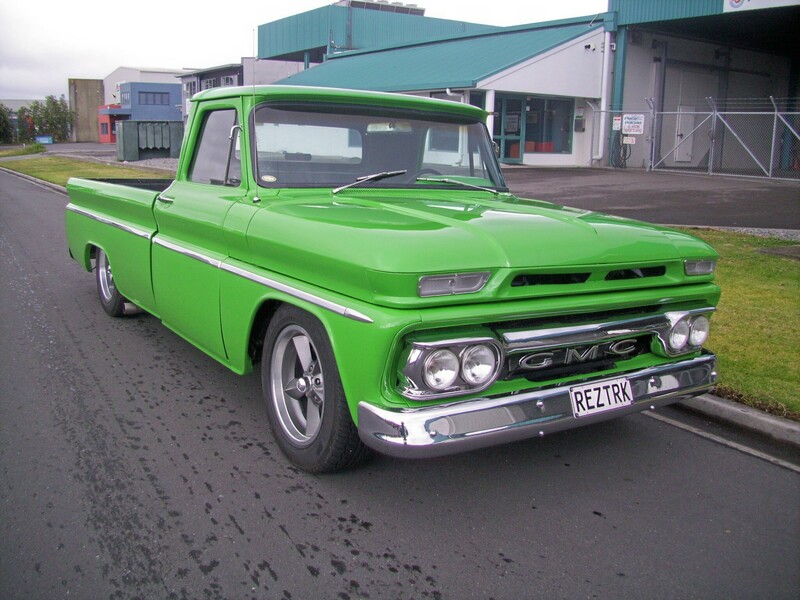 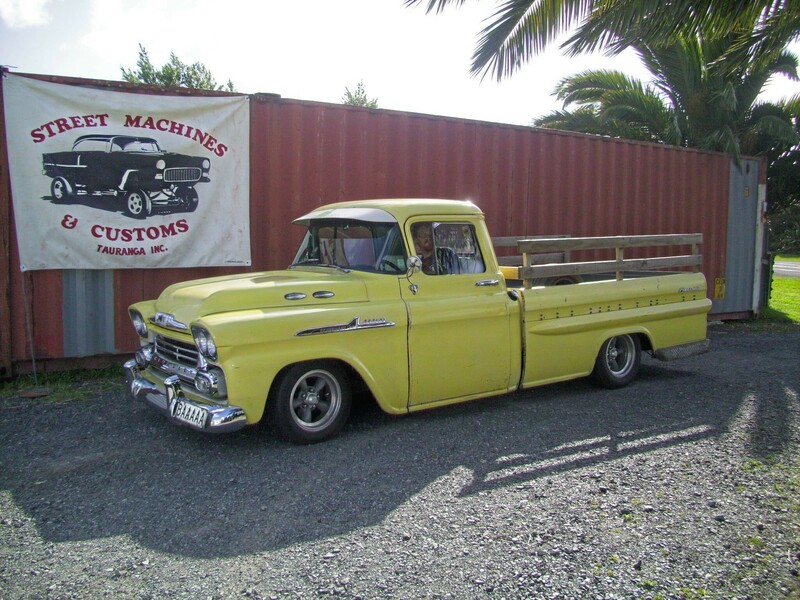 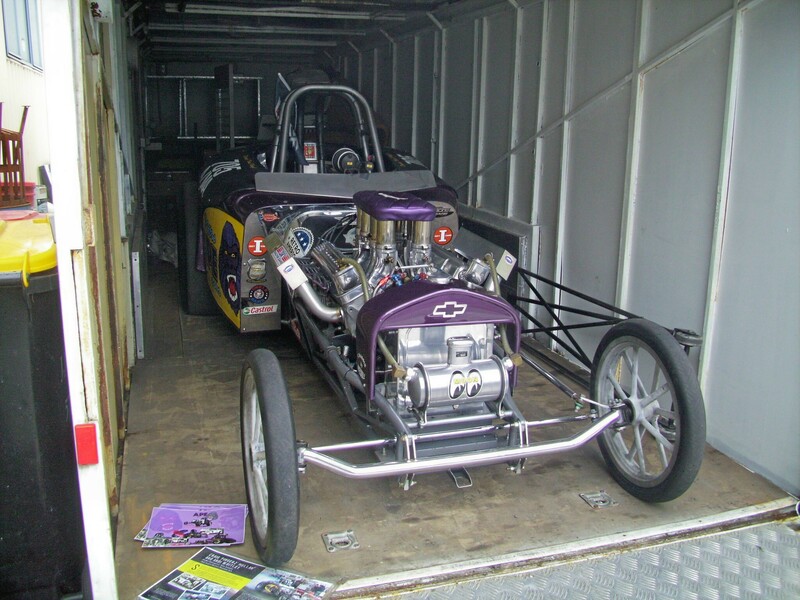 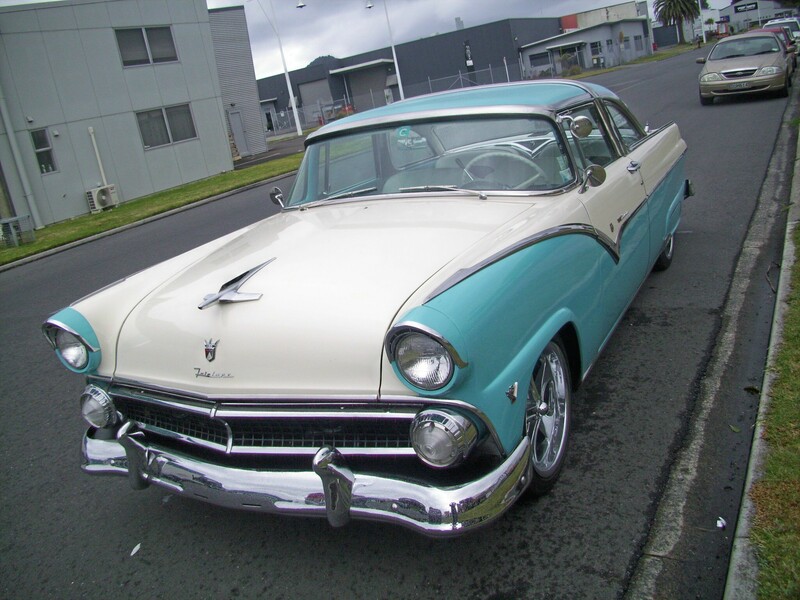 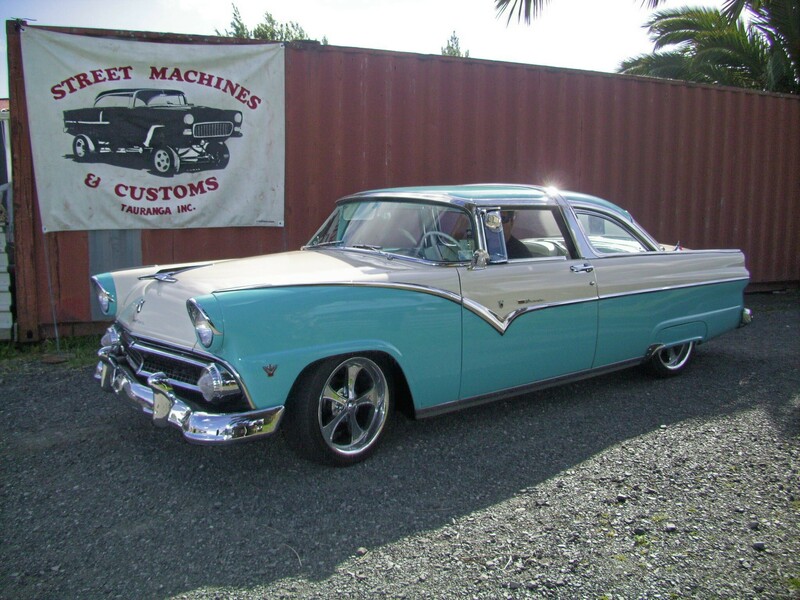 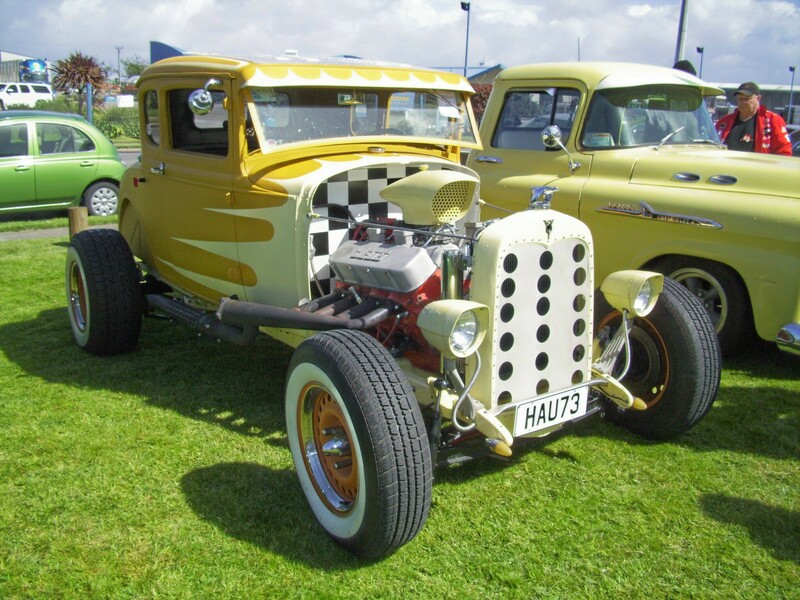 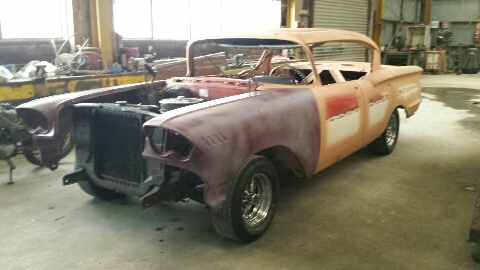 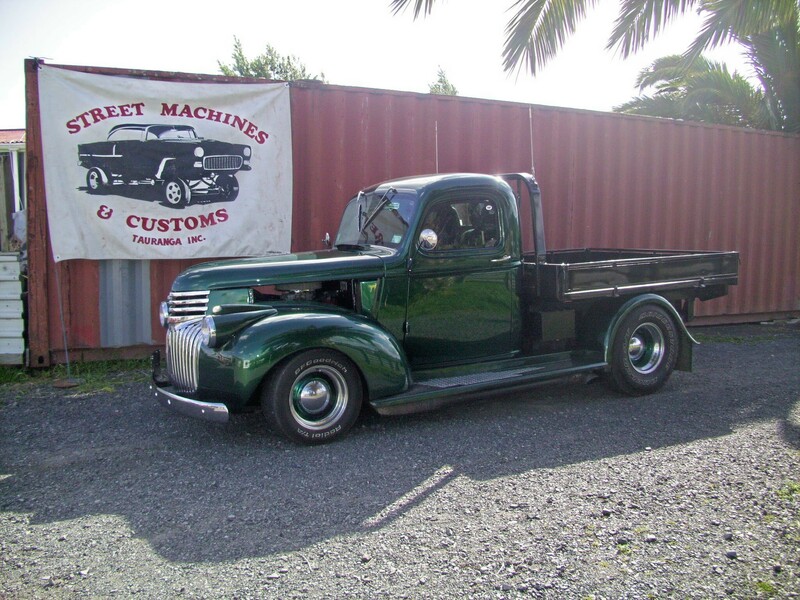 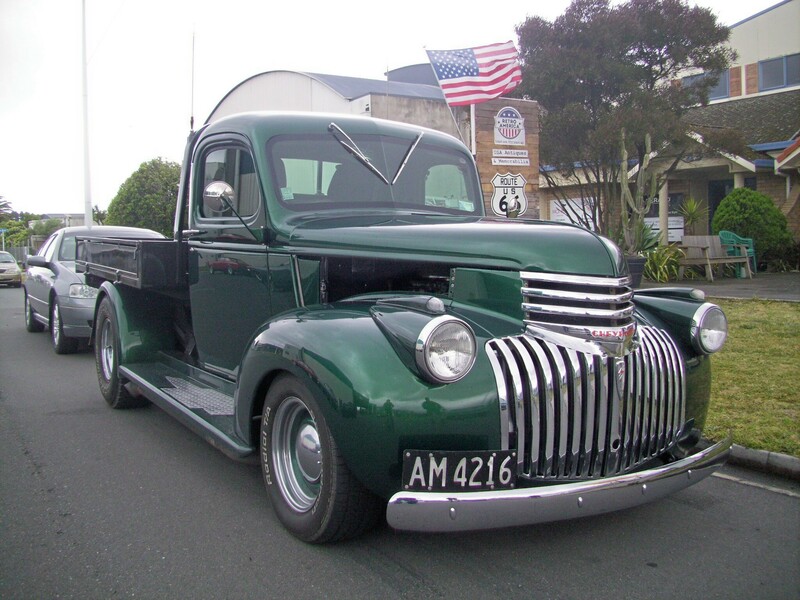 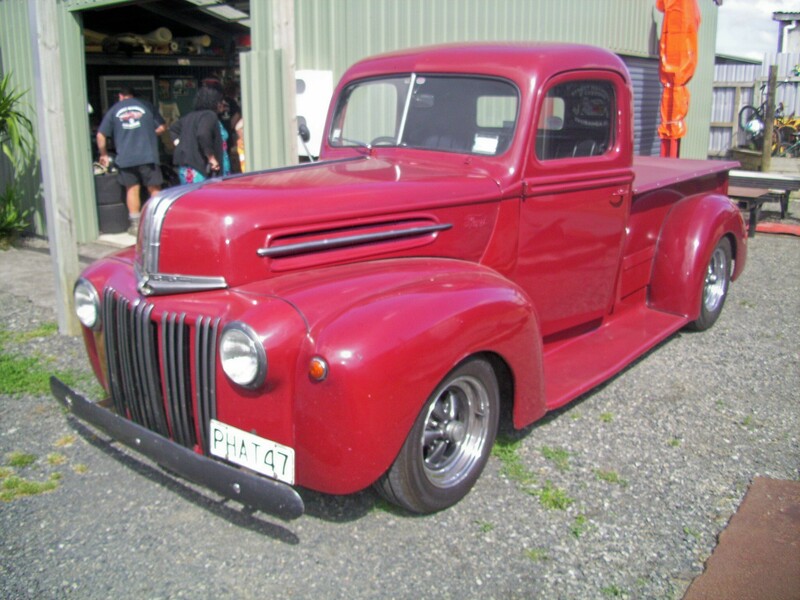 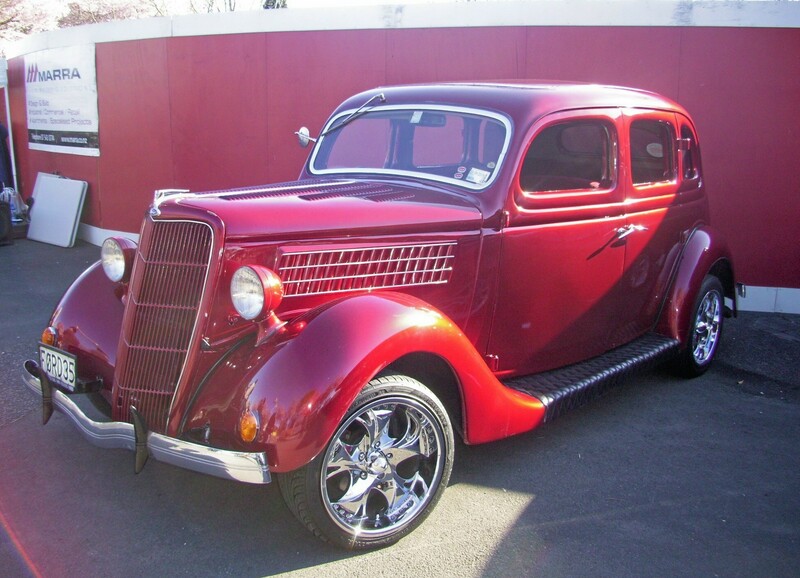 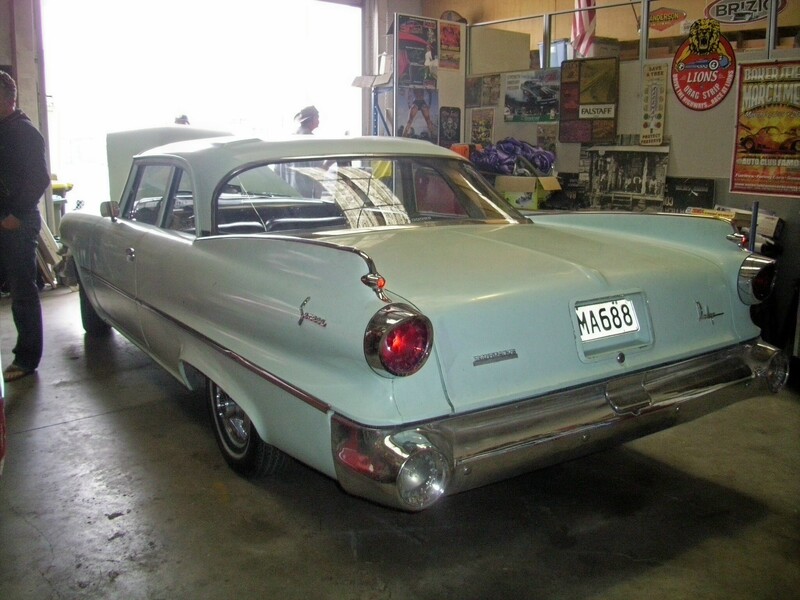 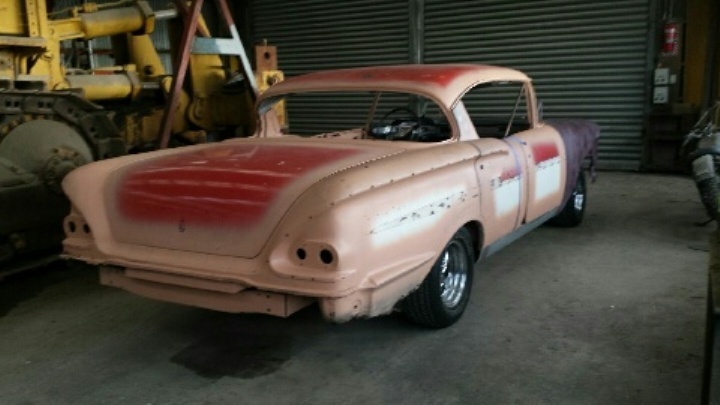 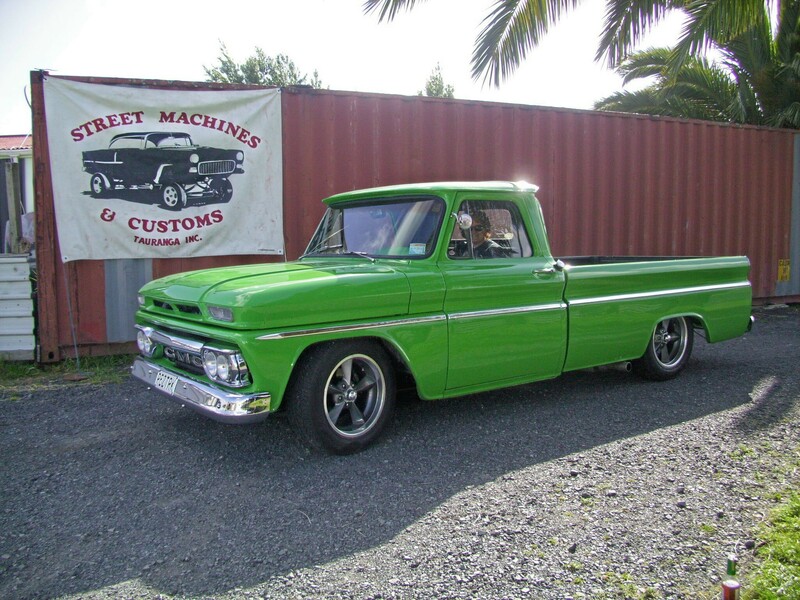 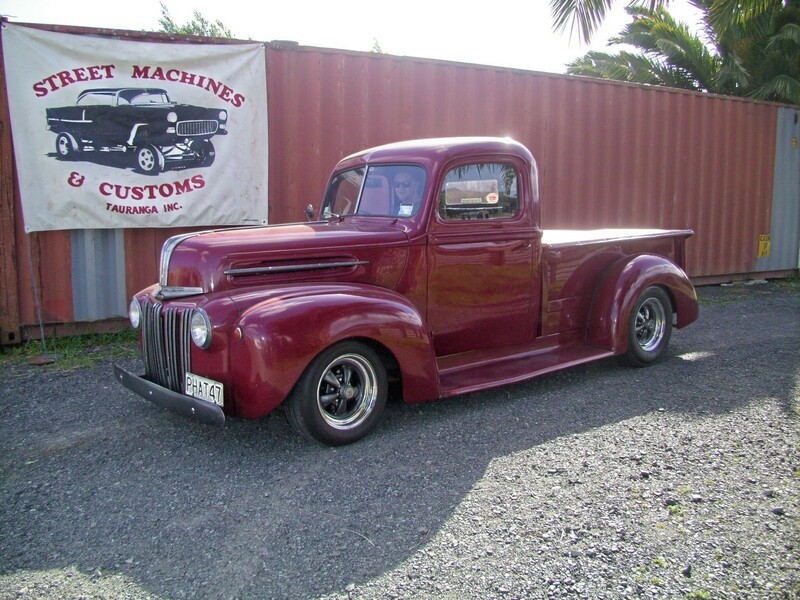 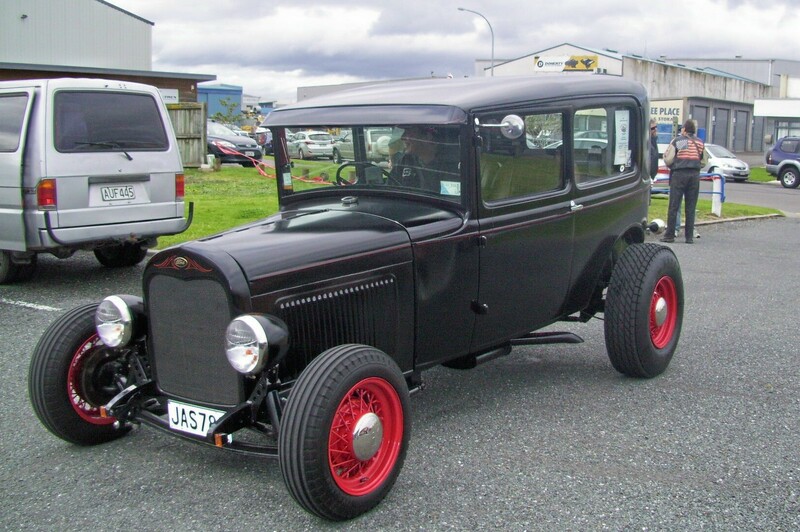 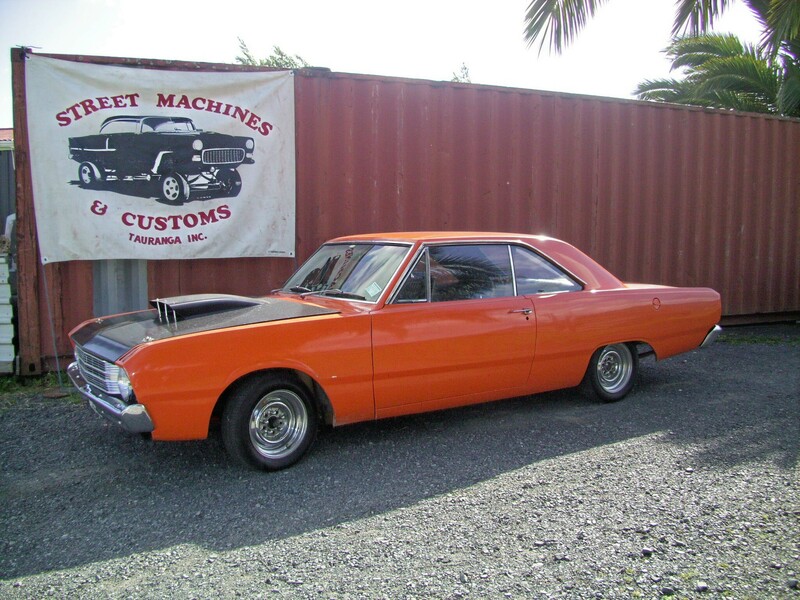 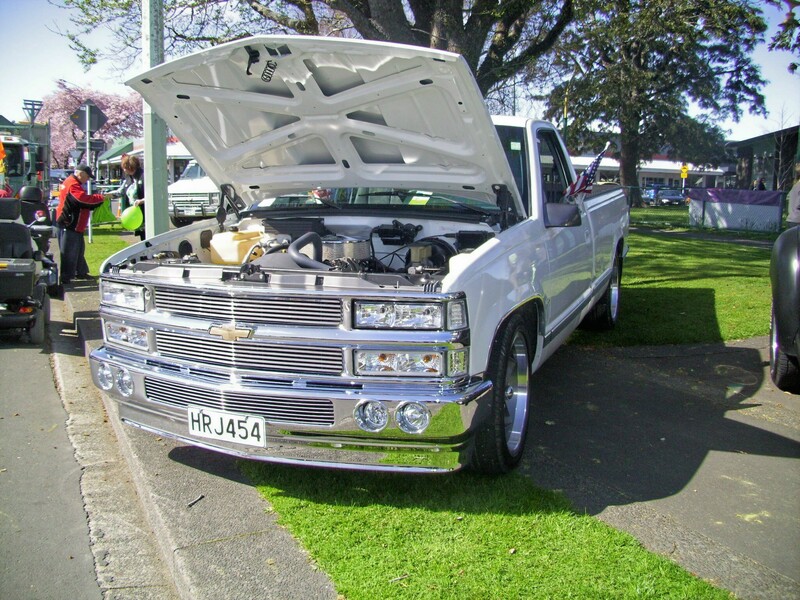 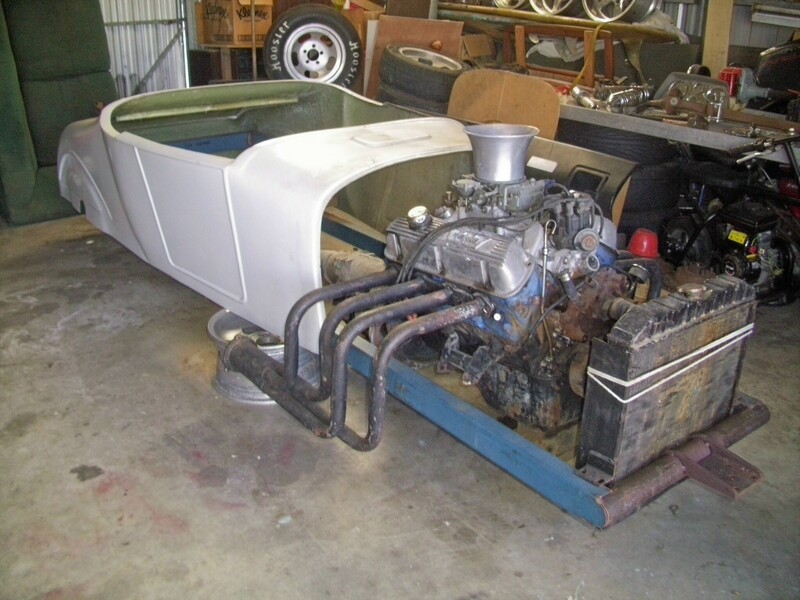 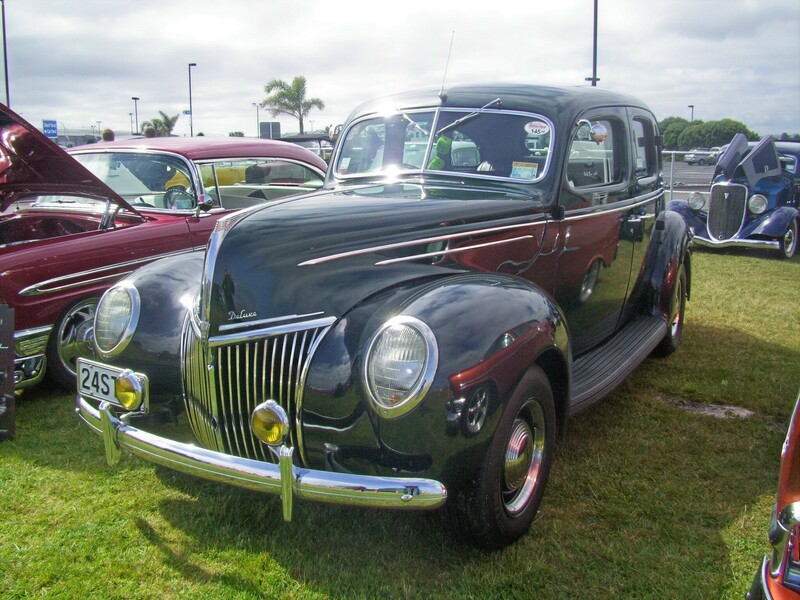 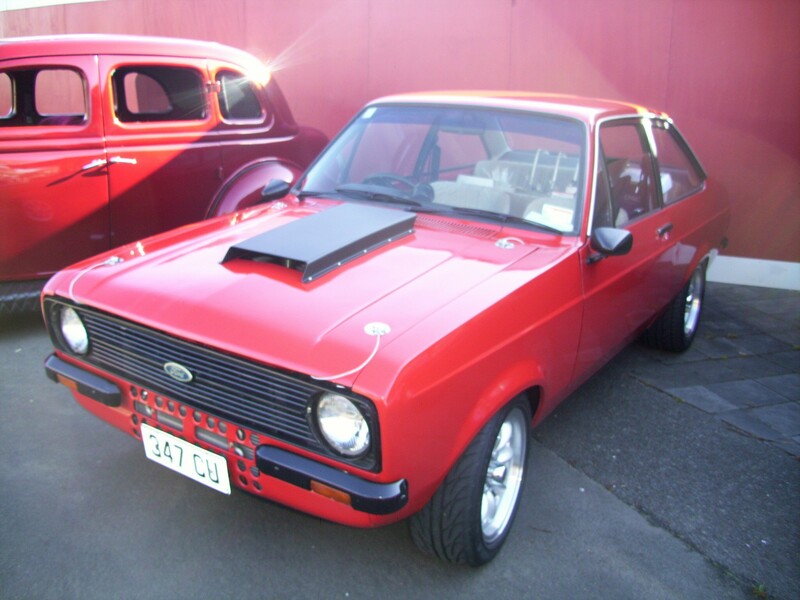 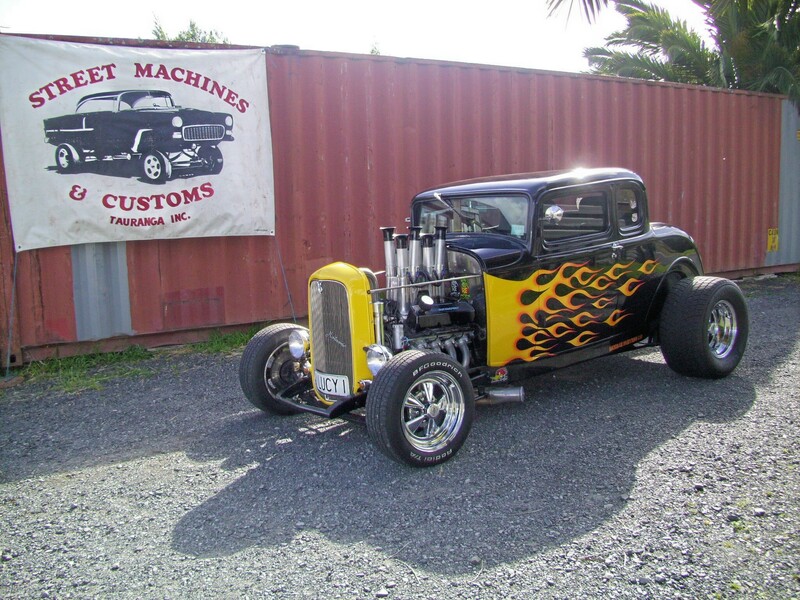 To have an active interest in Street Machines & Customs, and the hot rodding scene in general. 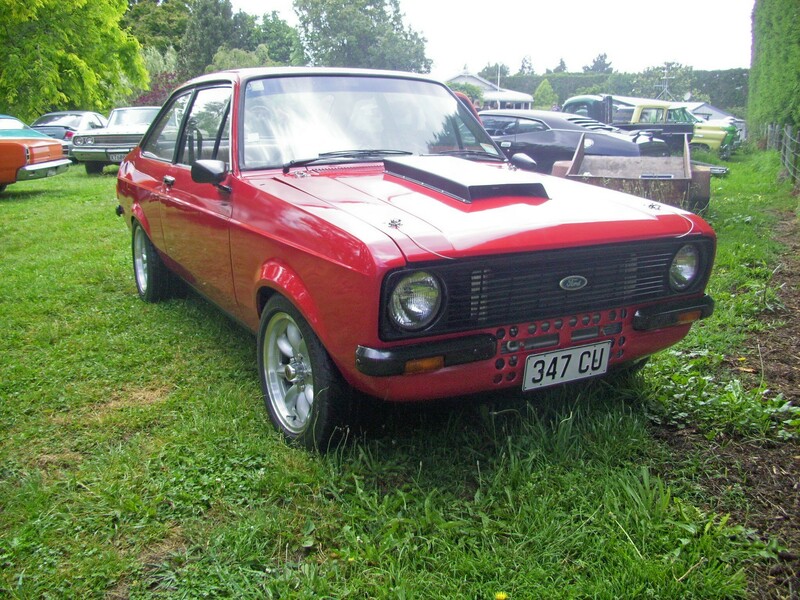 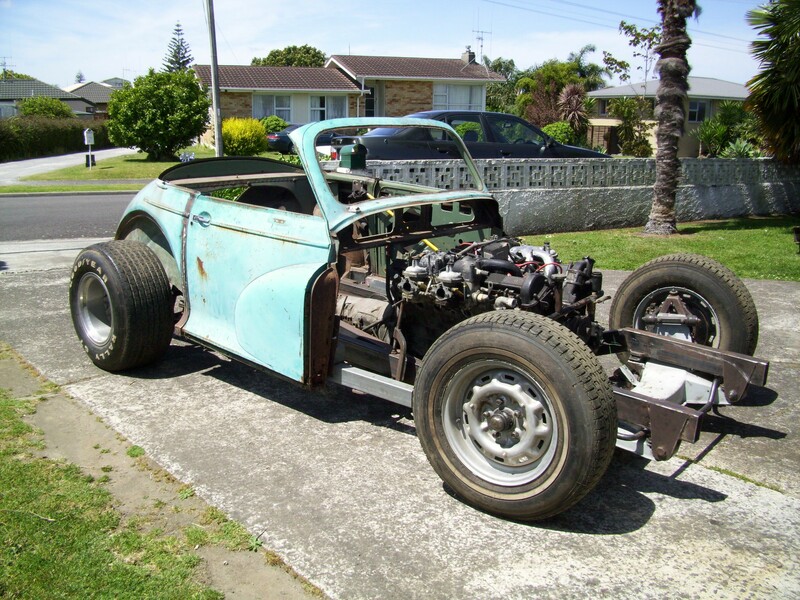 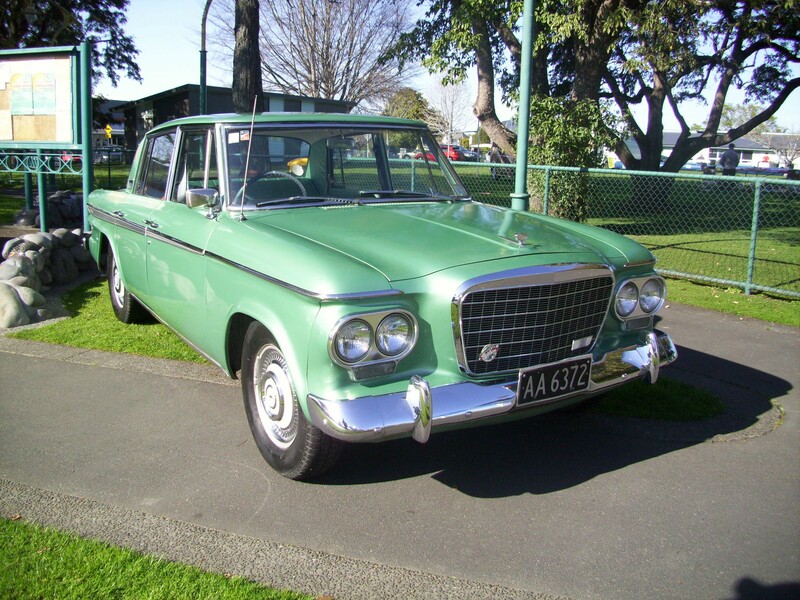 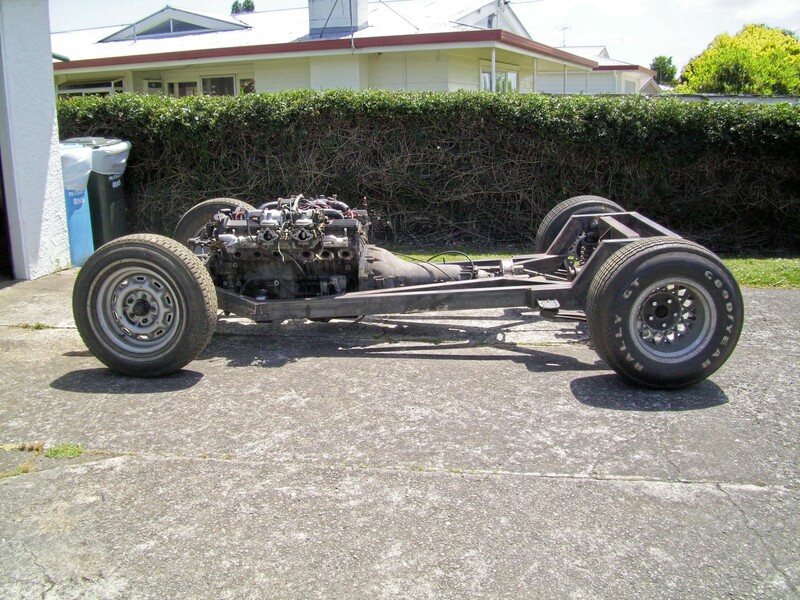 Members would ideally own a suitable vehicle or have a project they are building. 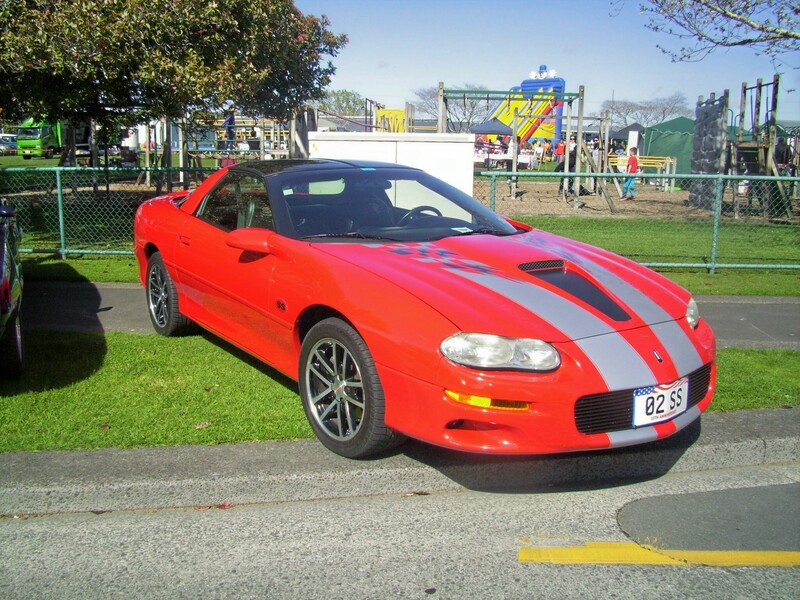 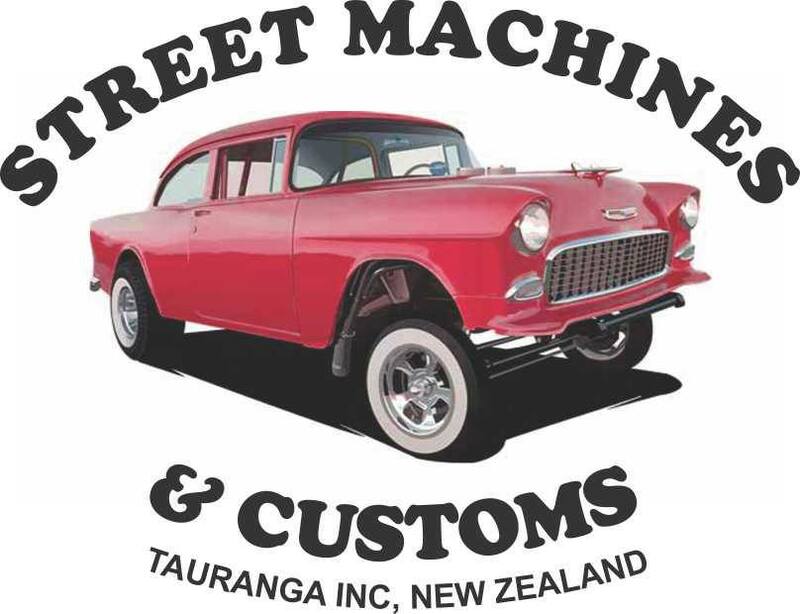 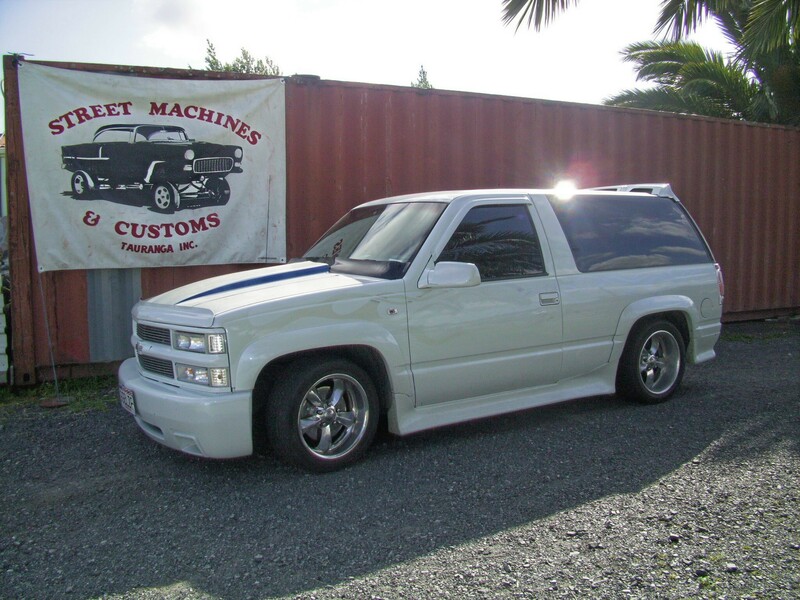 Members to own a Street Machine or Custom Car. 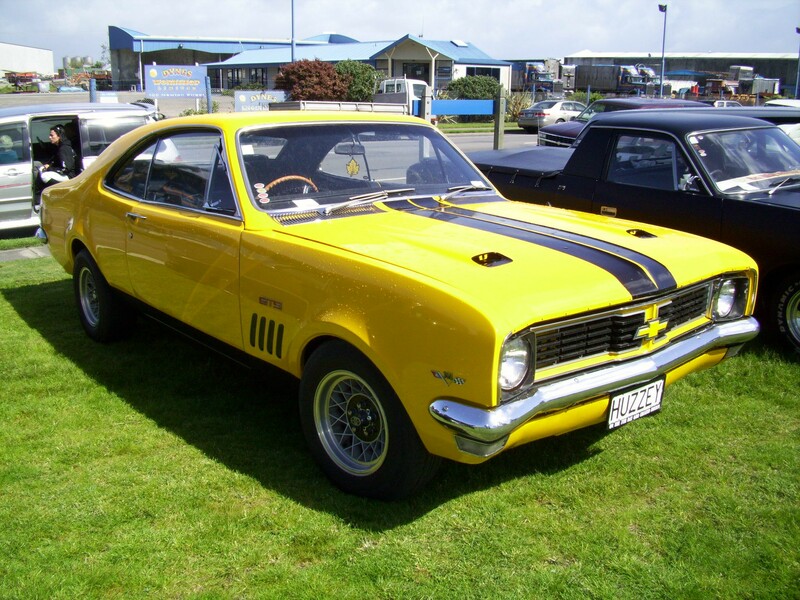 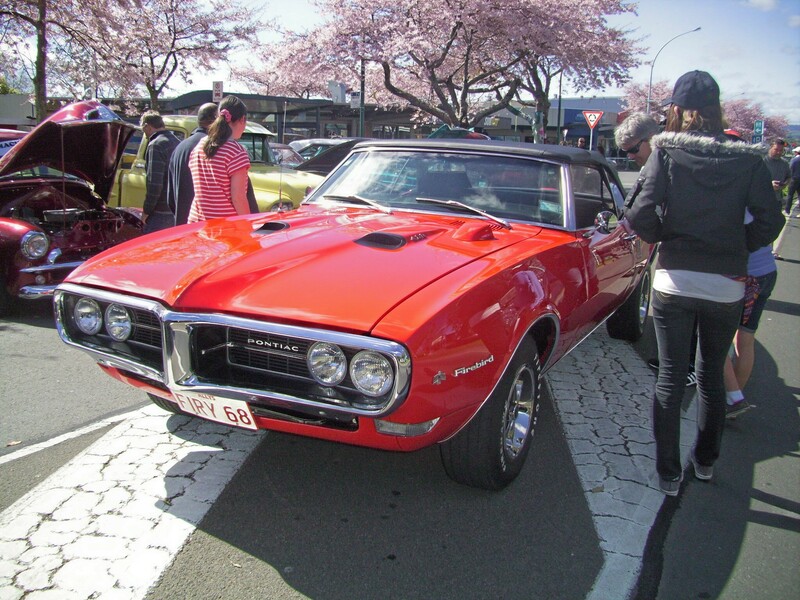 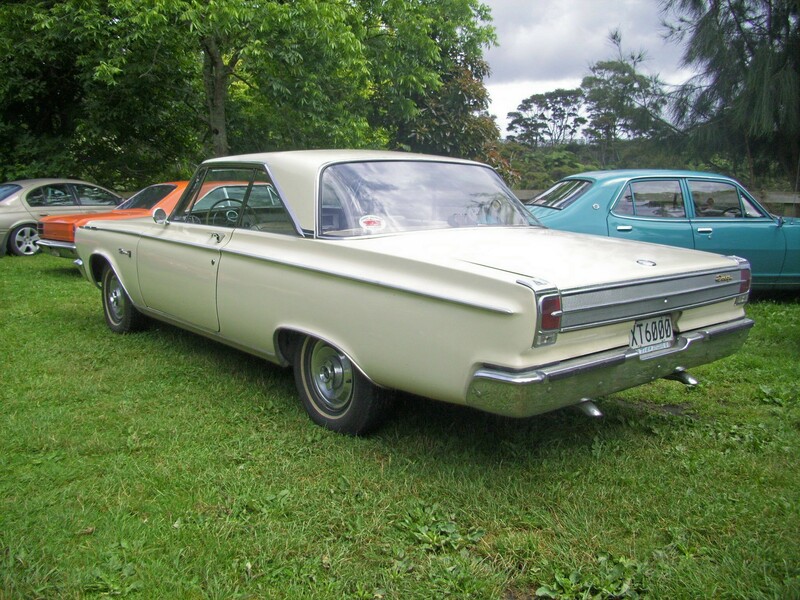 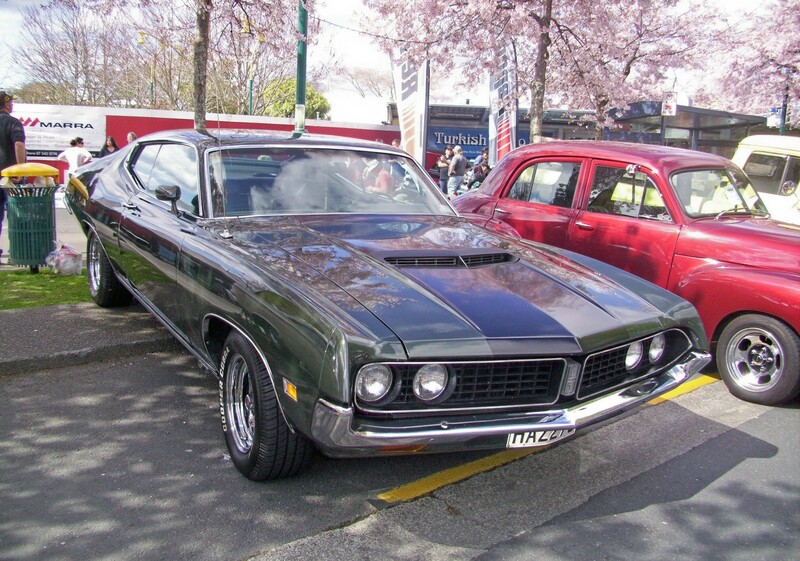 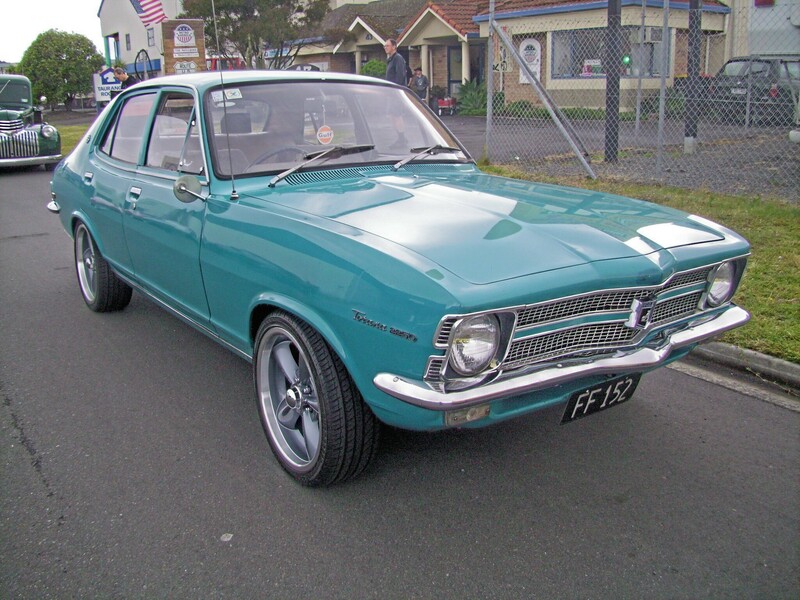 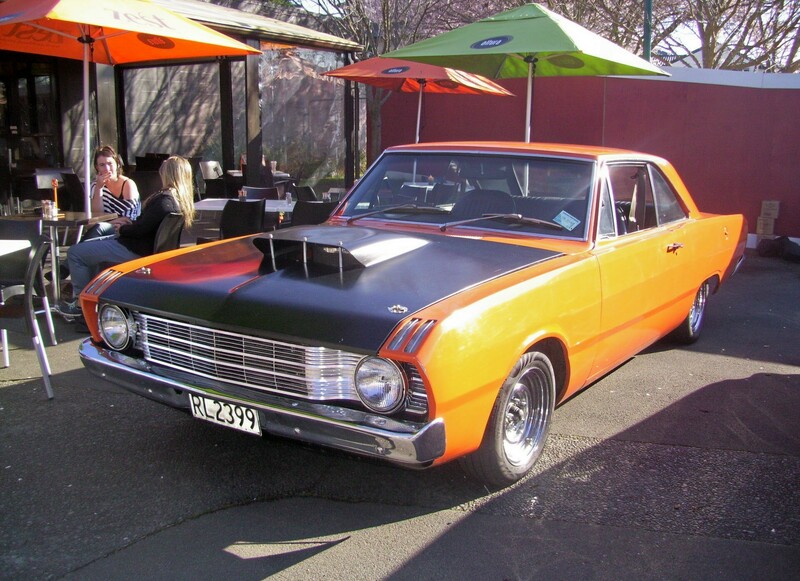 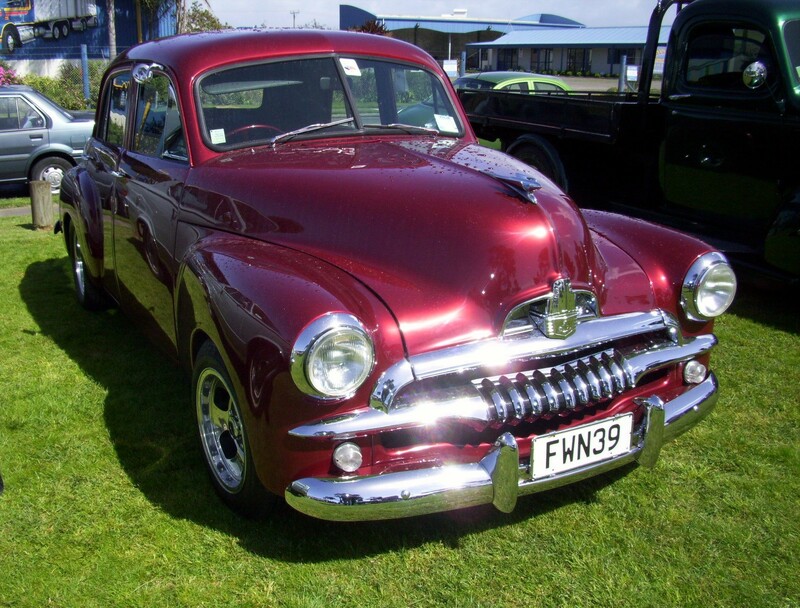 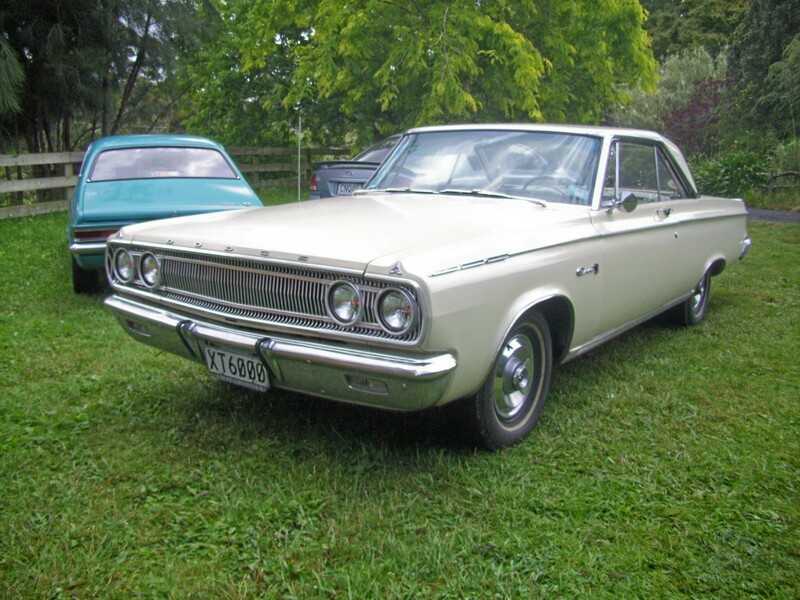 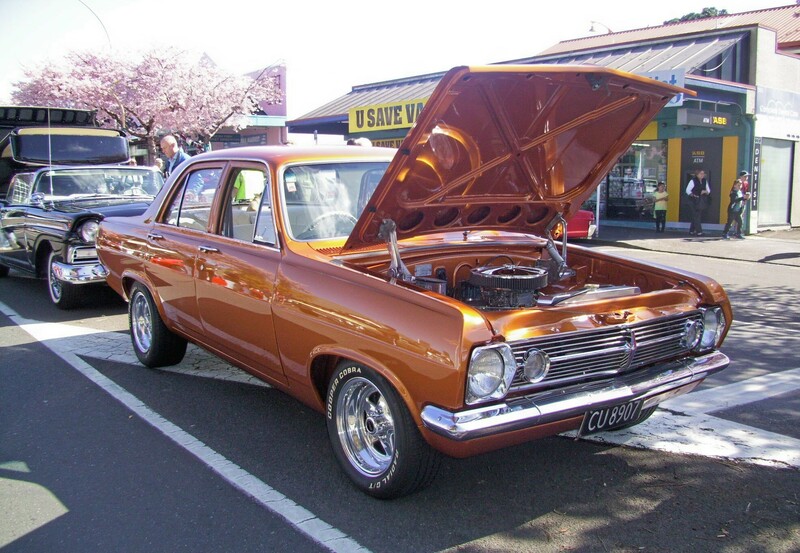 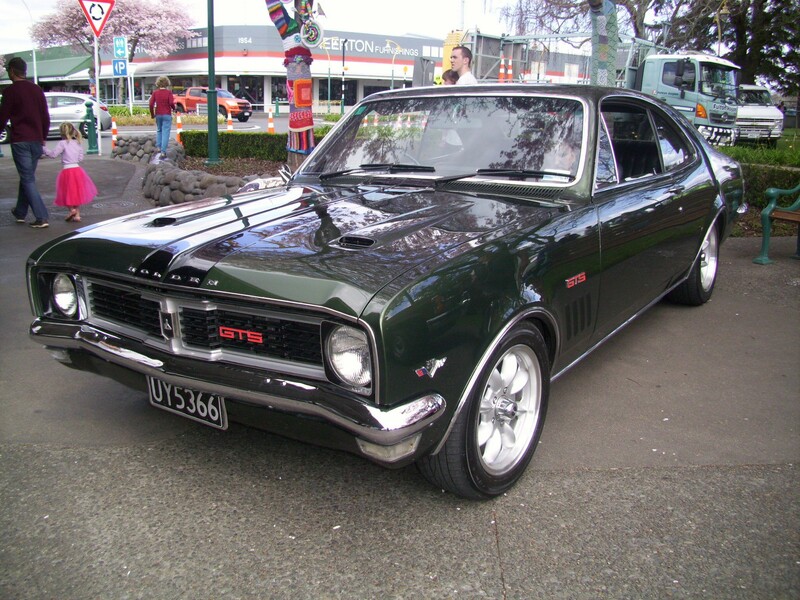 An American or Australian Muscle Car/ Performance Vehicle, a Hot Rod / Street Rod, or Special Interest vehicles, at the discretion of the committee. 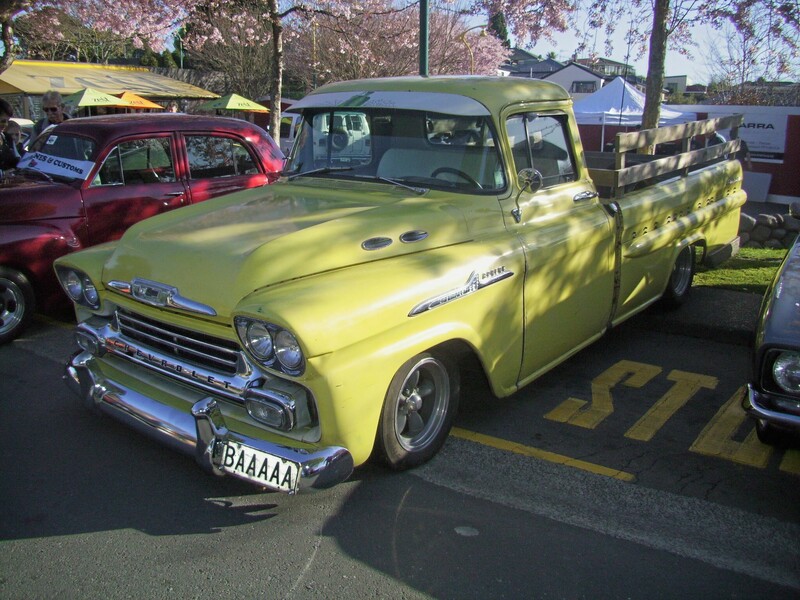 Sorry No Asian vehicles permitted. 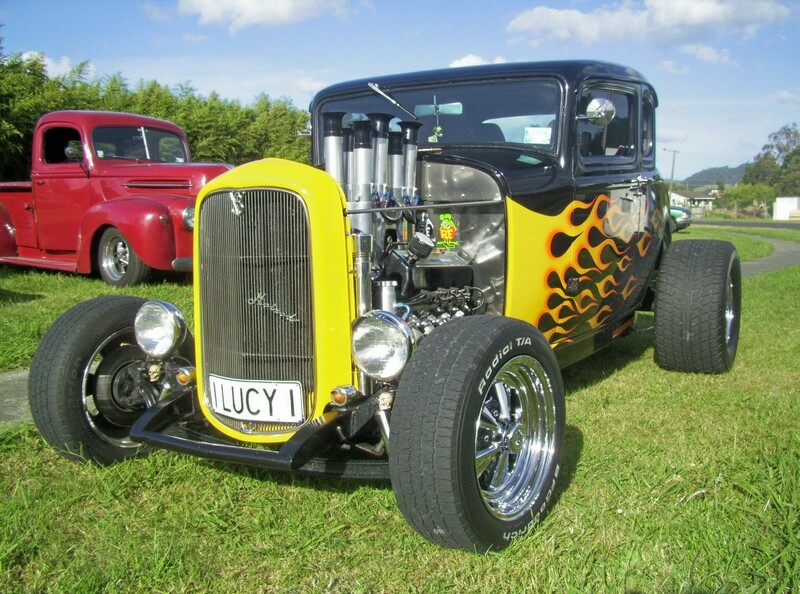 We are an active easy going family orientated club with no hang ups who enjoy our love of the American, Custom and Hot Rodded vehicles. 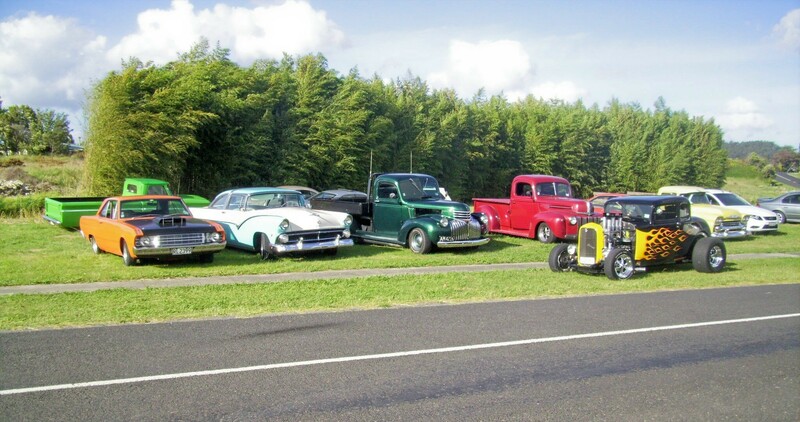 We love going cruising together, going to Rod Runs, Shows, Drag Racing, and in general supporting our hobby of Hot Rodding and other like minded clubs in which ever way we can.